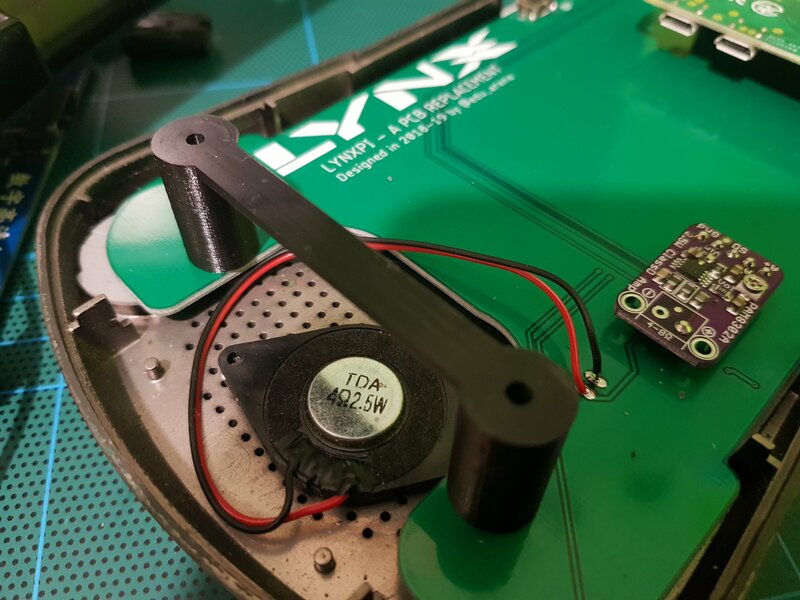 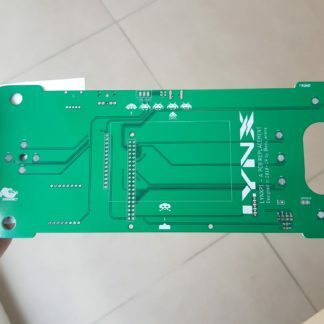 This board allows to completely replace the original PCB with a new one in case your current Lynx I board can not be repaired. This pcb has been designed to use with RASPBERRY PI ZERO. 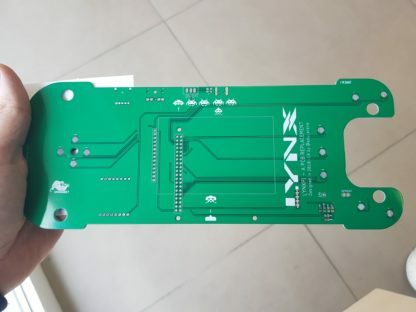 PCB replacement with (micro usb soldered, low passfilter circuit). 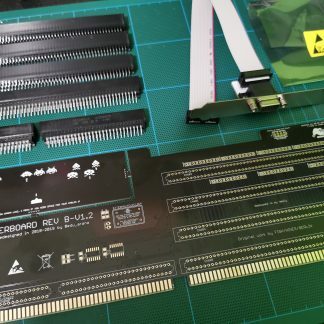 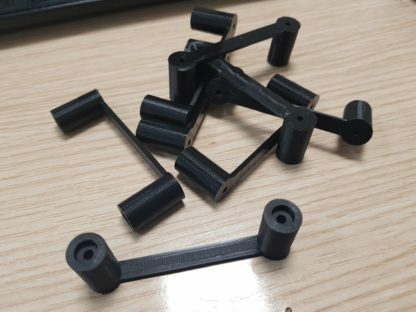 This board requires a litle of modding by the user.